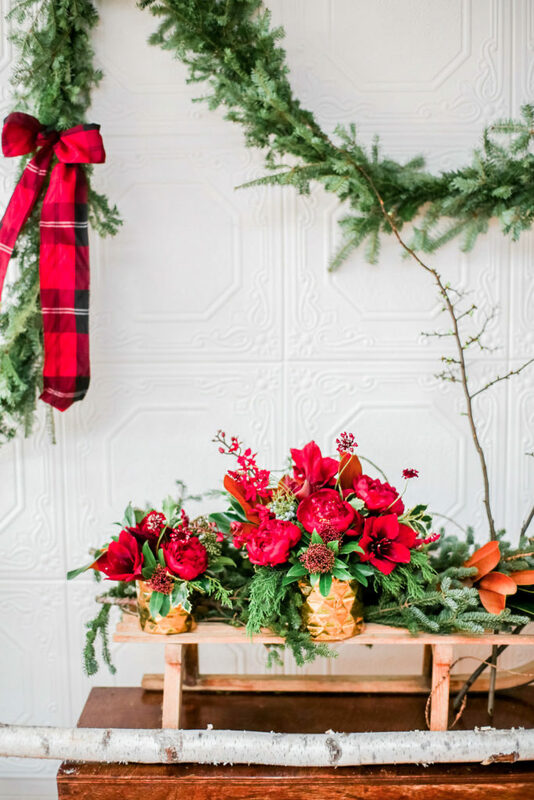 This Holiday season consider the gift of flowers! 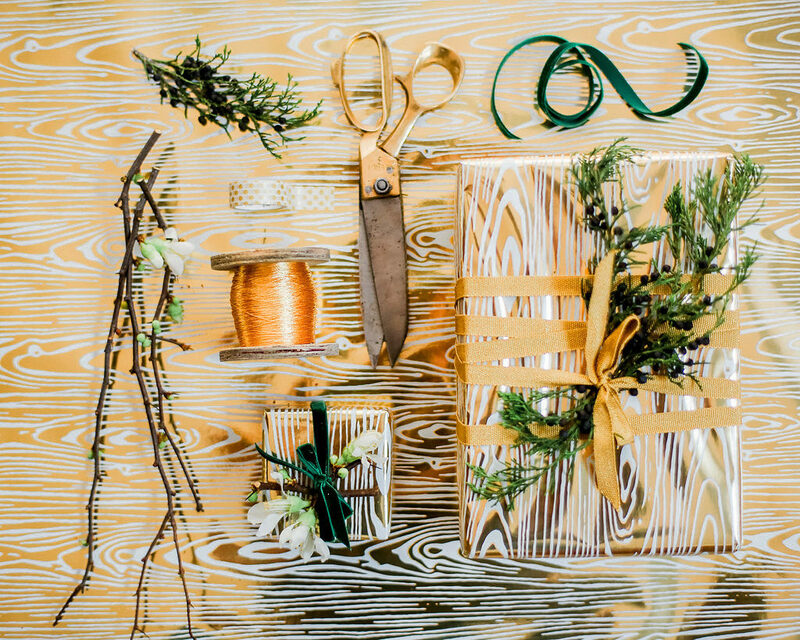 Here at EH Floral we have all sorts of gifting options for your friends and family. Choose from a variety of unique floral arrangements and bouquets to bring some beauty to you or your loved ones homes. 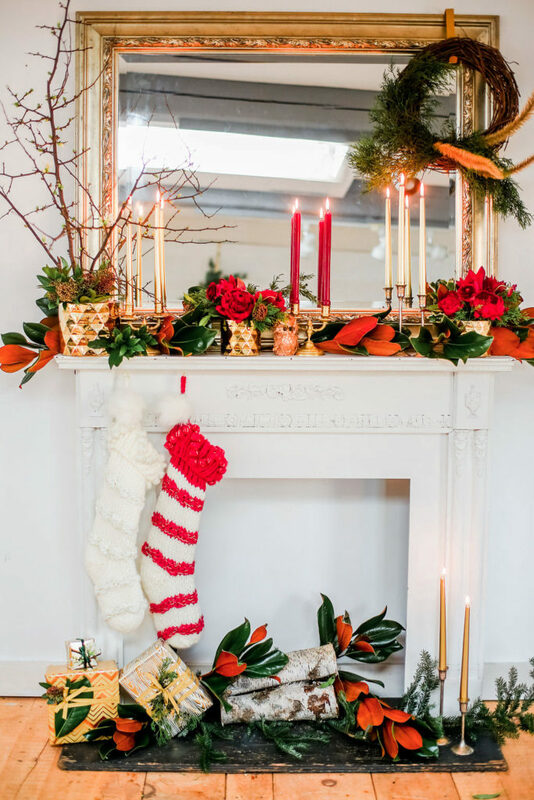 Gift a centerpiece or arrangement to make any space more festive. Also this year, consider a flower subscription. A reoccurring gift that delivers a fresh bouquet every month to the person of your choosing (or as a treat to yourself).